The conference is scheduled for Apr. 20 and 21, where Ahrendts will be joined by executives from Macy's, Kendra Scott, Walmart, and other corporations. The only other major tech speaker present will be Alex Komoroske, a lead product manager at Google responsible for the Chrome Web Platform team. Tickets for the event run between $400 and $695, with the lowest price being reserved for colleges, universities, and non-profits. 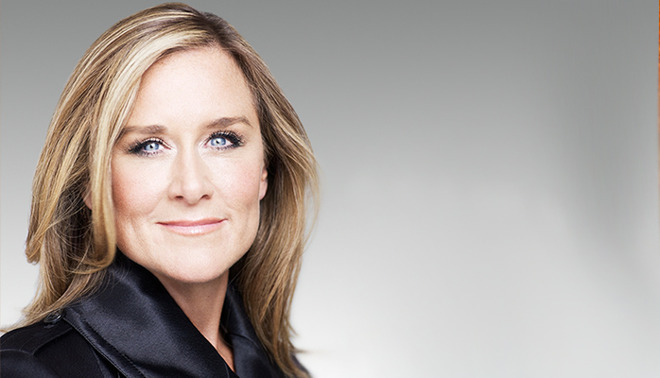 The subject of Ahrendts' talk is unknown, but since joining Apple in 2014 the executive has overseen some significant changes, such as new roles among retail workers. New and existing outlets have been adopting a more fashion-oriented aesthetic, combining elements like wooden shelves, tree groves, and oversized video displays. Prior to Apple the executive was the CEO of Burberry, making her shift an unusual downgrade in job title, though Apple is a vastly bigger company. One of the larger Apple projects spearheaded by Ahrendts has been manufacturing a "community" around each store. Some examples of this are "Teacher Tuesdays," and classes in which kids can learn to program in the company's Swift language.